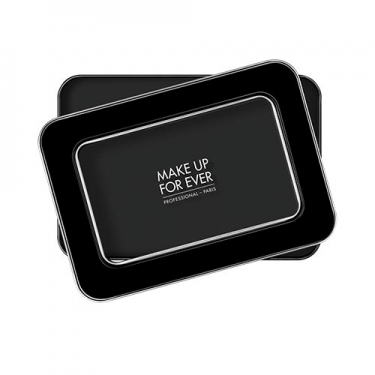 DESCRIPTION: Empty Metal Palette from Make Up For Ever is an empty palette so you can create custom make-up combinations. 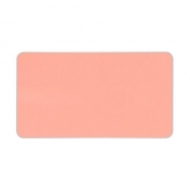 They were created to be filled with the Artist Face Color Highlight, Sculpt and Blush. Because it is magnetic, it is compatible with any recharge of magnetic make-up. XL size can take up to 16 Artisti Face Color.